Boeing Co (BA.N) signed a two-year maintenance deal with Israel’s El Al Airlines (ELAL.TA) on Wednesday, as it looks to boost its high-margin after-sales business that services planes bought by airlines and military customers. In addition, the world’s biggest planemaker supplemented an existing contract with Germany’s Lufthansa (LHAG.DE) for the overhaul and exchange of landing gears for two 777-200F aircraft. Boeing did not disclose the value of the new contracts. The jet maker has been looking to boost revenue in its services business which involves jet maintenance, repair and overhaul, data analytics and pilot training. 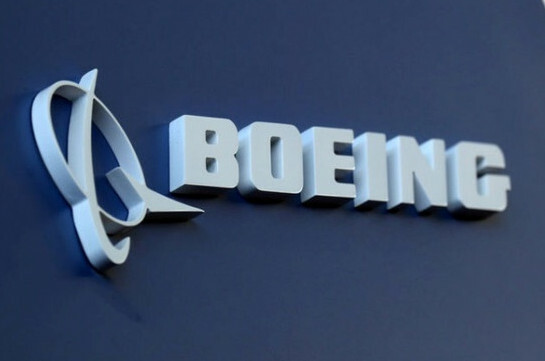 Boeing wants to eliminate the need for airlines to contract, schedule and manage the overhaul process through aircraft part suppliers, looking to more than triple revenue at its recently formed Boeing Global Services division to $50 billion in as little as five years. The deals are part of Boeing’s expanded spares program, called Integrated Material Solution, which leverages the planemaker’s scale with more than 12 million parts in inventory at more than 75 parts depots worldwide.